Govt. 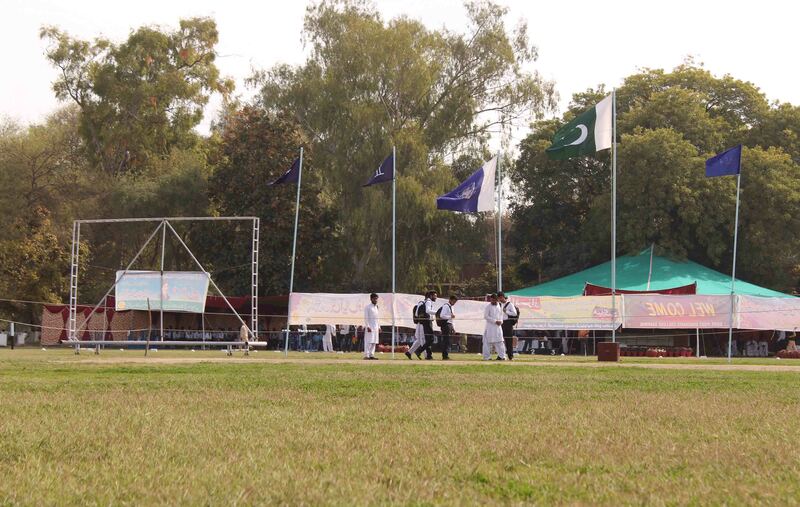 Postgraduate College, Sahiwal, has maintained high standards in sports, co-curricular and cultural activities. Our students bagged 1st position in Kabaddi, Body Building, Hand Ball, Weight Lifting, Taekwondo & Cycling, 2nd position in gymnastics, hockey, basket ball and volley ball in Sahiwal Board and at Punjab level. Members of sports board given below guide the students in achieving remarkable victories.